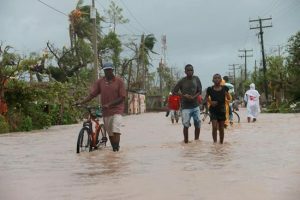 A series of grants totalling £110,000 was donated to support ongoing relief efforts across the Caribbean, hit hard by this summer’s hurricanes. 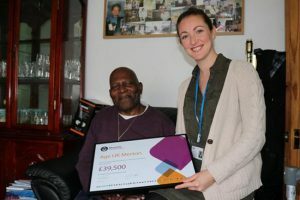 Age UK Merton received almost £40,000 to fund their rehabilitation programme, ‘Life After Stroke’. 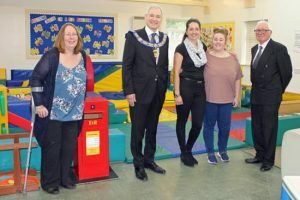 Home-Start Wirral received £15,000 to support local mothers experiencing mental health issues.